Mica Products, Mica Samivolt – Imavolt S.A. Under the name of MICAS there is a group of aluminum and alkali metal silicates usually associated with magnesium and iron. They are monoclinic or pseudohexagonal, with perfect basal cleavage and flexible and elastic cleavage sheets. According to their composition, micas are divided into those which are alkaline and those which are ferromagnetic, but even in these there is always an alkali metal. The most common varieties are muscovite (alkaline mica), phlogopite (magnesium mica) and biotite (ferric mica). Even though mica could be considered to be distributed in all earth’s layers, suitable dimension plates are located only in some places, India being the biggest world producer (muscovite mica), followed by the United States (muscovite mica) and Canada (muscovite and phlogopite micas). Muscovite and phlogopite are widespread in our country. Mica is considered one of the electric insulators with the most number of desired characteristics, due to the fact that besides its dielectric qualities, its chemical inertia, anhygroscopicity and thermal resistance must be added. 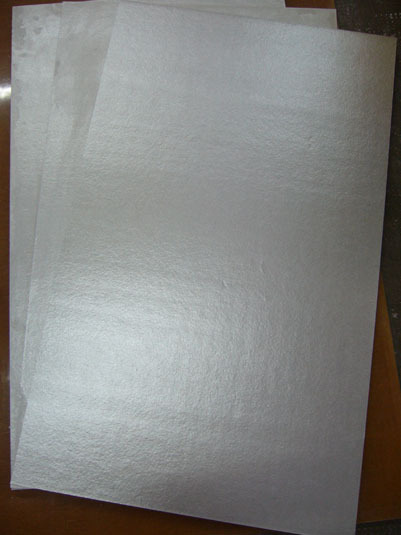 All the above makes mica, in its different ways of application, the most widely used insulating material for manufacturing electric machines, particularly rotating ones. 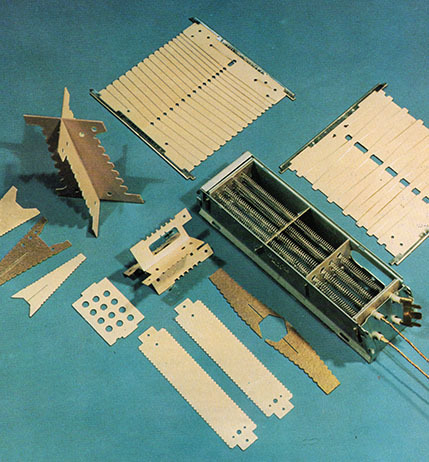 It is not typically used for transformers, as oil penetration among the sheets tends to reduce bonding between them and, therefore, to alter and disintegrate the material. Thus, in the case of commuters it is preferable to avoid contact with oil. Furthermore, care must be taken in assembly. Parts must be well fixed and compact. A) NON-SUPPORTED MICANITE: made up of mica splittings bonded together by an adequate bonding agent. B) SUPPORTED MICANITE: made up of mica splittings bonded together with an appropriate bonding agent, placing them on a support material, or in a sandwich structure between two layers. The various micanites in each of the above-mentioned groups stand out due to their binding and support qualities, heat-resistance, flexibility, etc. 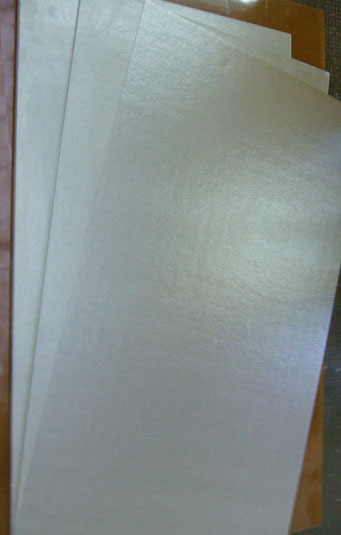 Mica powder is used for manufacturing mica paper, as filler in electric device capping, Micalex production, etc. This is the material produced by mica splittings, placed one atop another, bound together. 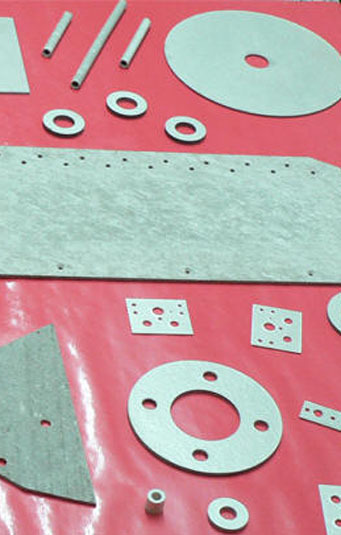 This material is suitable shaping, although it can also be used in plates. It has various applications, but it is used more in electric insulation of traction engines and generators. Binder It can be organic or inorganic, according to use. This is a more suitable material for current systems. 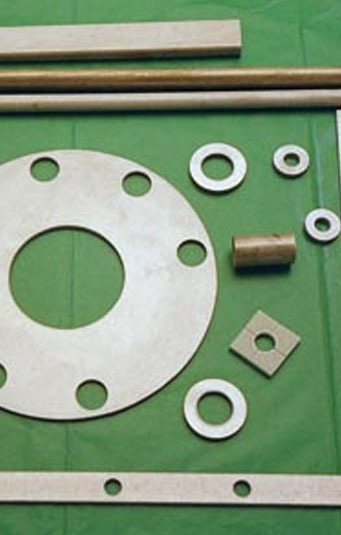 It is usually used in manufacturing coil cores, washers, ratchets, pillows, U sections, separators, etc. It is a plate formed by burnt muscovite mica, which generates a putty mixed with silicone resin which under pressure and at high temperature, forms a laminate with varying thickness according to the number of layers placed. It is used as resistance support for electrical toasters and hairdryers and also in devices which require thermal insulation, the manufacture of heating appliances and several other applications such as an electrical and thermal insulator in industrial devices.